Provides the creators of technology in Europe with News, Analysis, Product and Design Information. 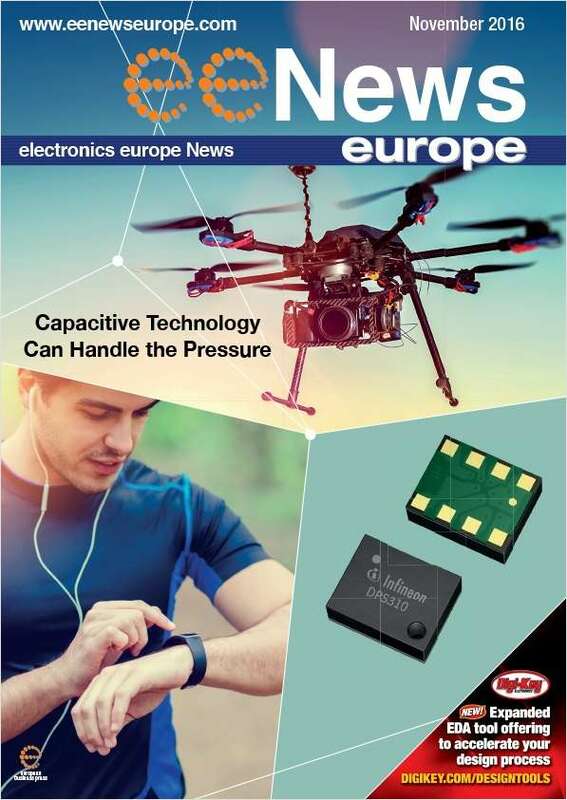 Do you wish to receive a FREE subscription to EENews Europe? Which version of EENews Europe would you like to receive?